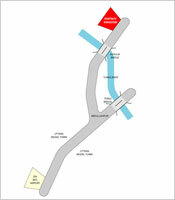 Xtreme Racing is a world class Go-Kart track next to Fantasy Kingdom in Ashulia. It is the first of its kind in Bangladesh. 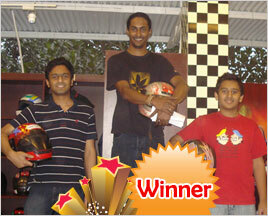 Go- Karting is a scaled down version of the Formula One racing competition. It is a fun day out and can be done by almost anybody. Do you have what it takes to be the next Lewis Hamilton? Why not find out, by participating in our monthly racing competitions. Get your workforce motivated with a Go-Karting event. We can arrange the best package for your company with catering, photography and video recording, conferences, product launches and other related services.